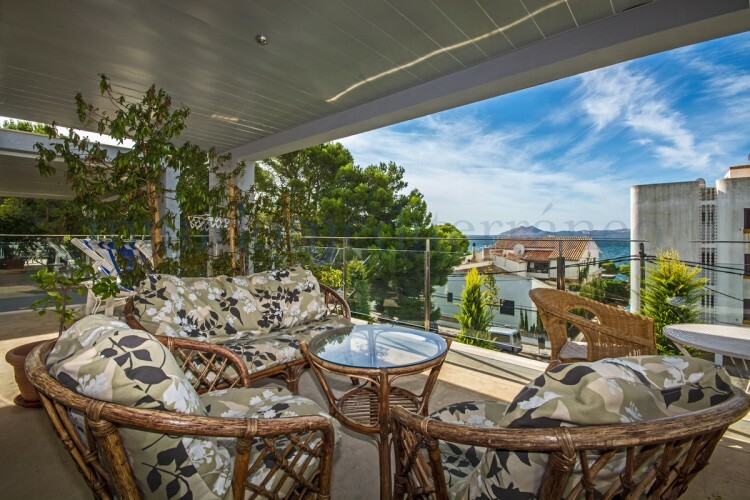 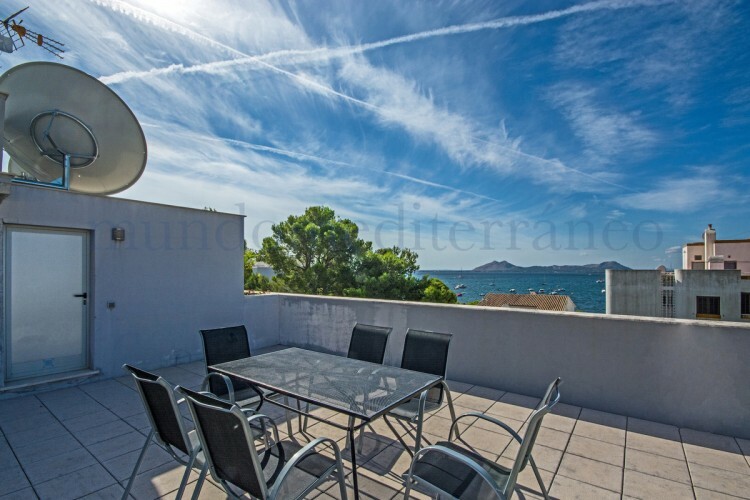 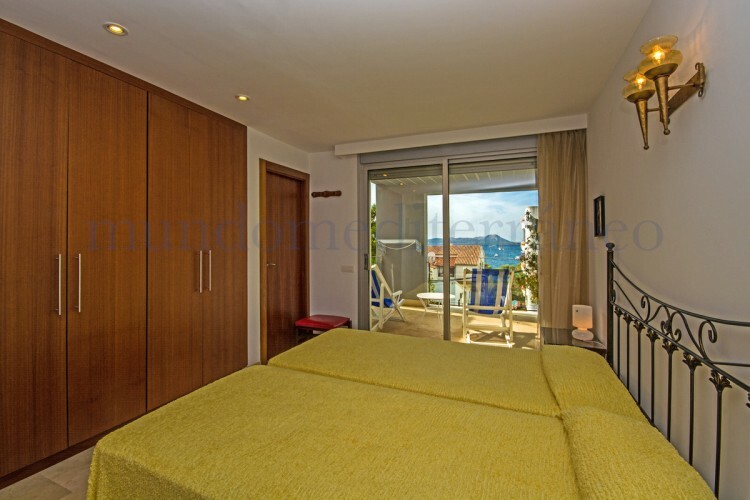 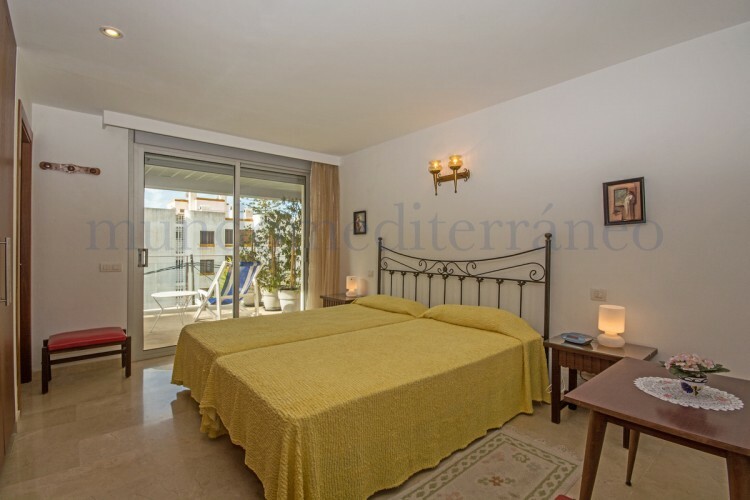 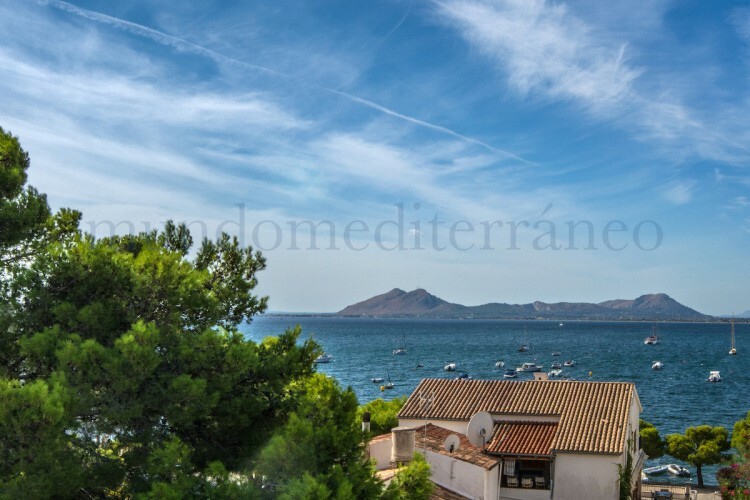 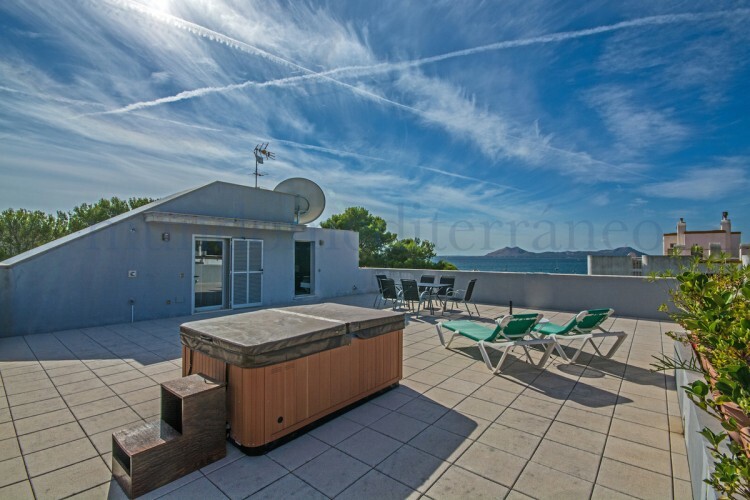 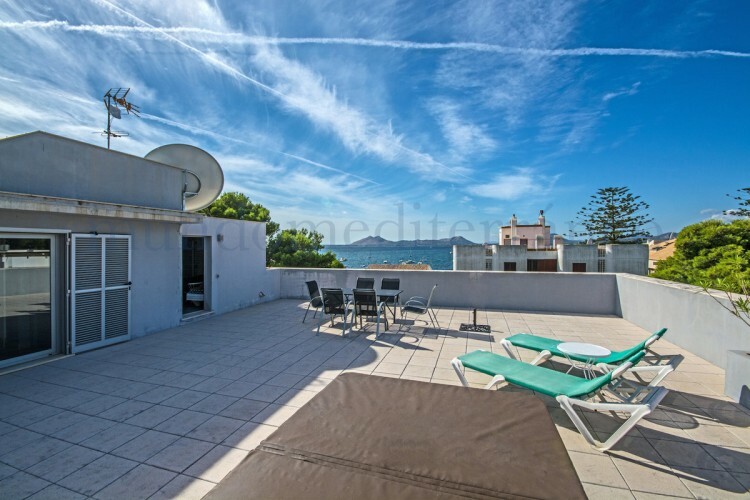 Luxurious second line penthouse with nice panoramic sea views in the very sought after area around Hotel Illa d'Or, only 50 meters from the Pinewalk, in the well-known beautiful Port Pollensa, North of the island. 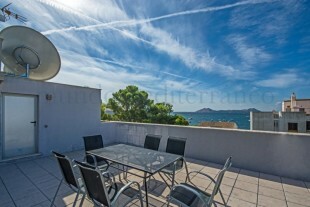 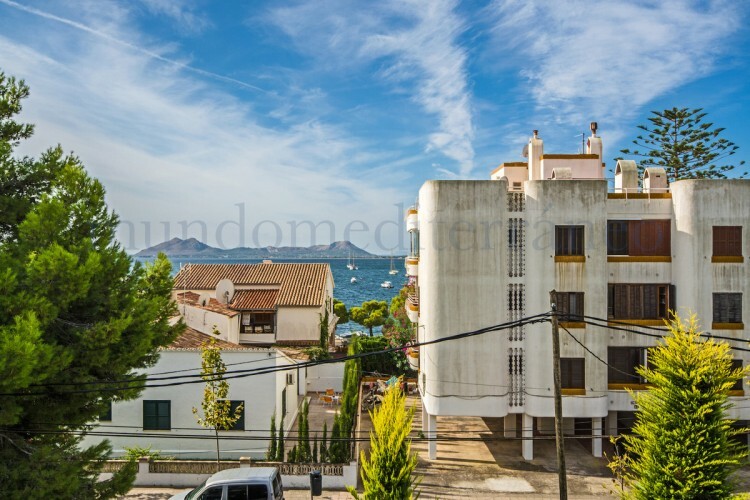 A lift leads you to this fantastic penthouse, part of a very new building with top quality materials. 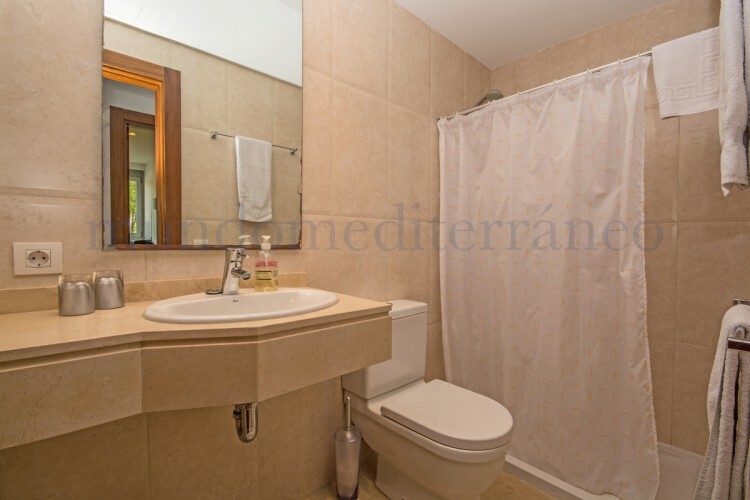 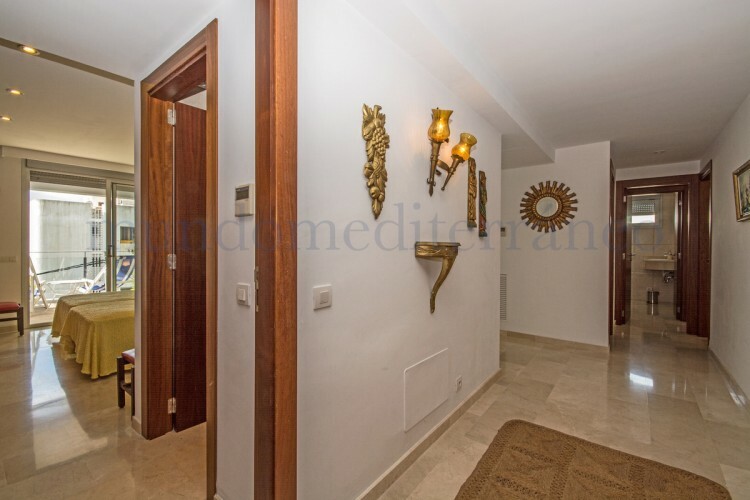 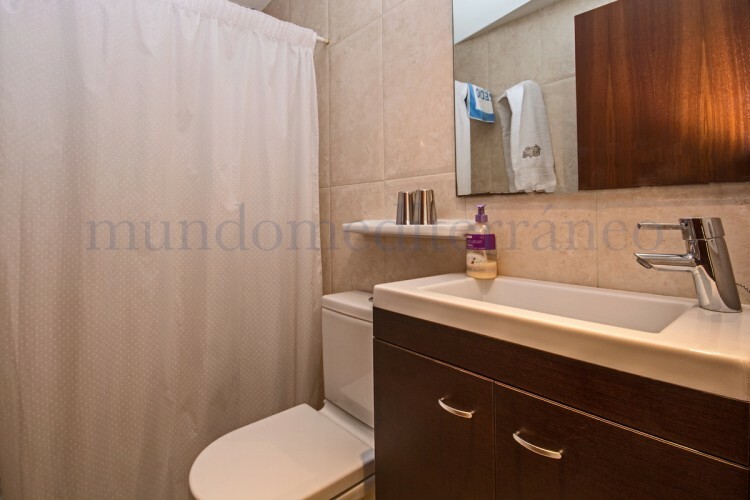 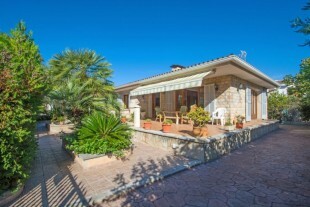 It is distributed in 3 bedrooms and 3 bathrooms. 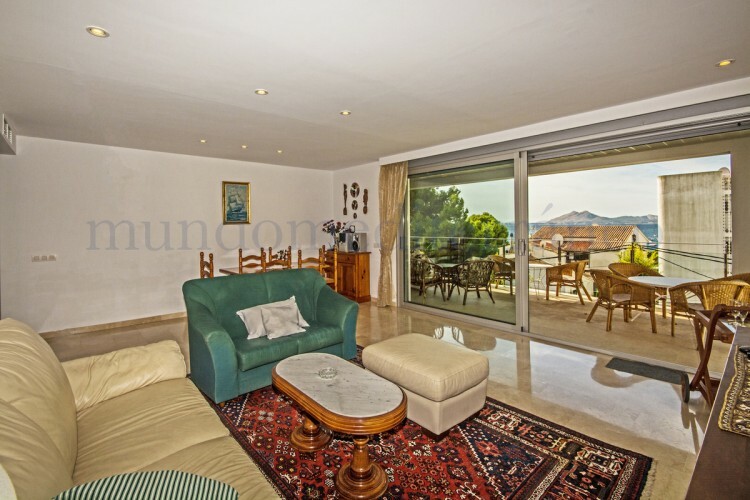 A spacious living room leads out to a large terrace with nice sea and garden views. 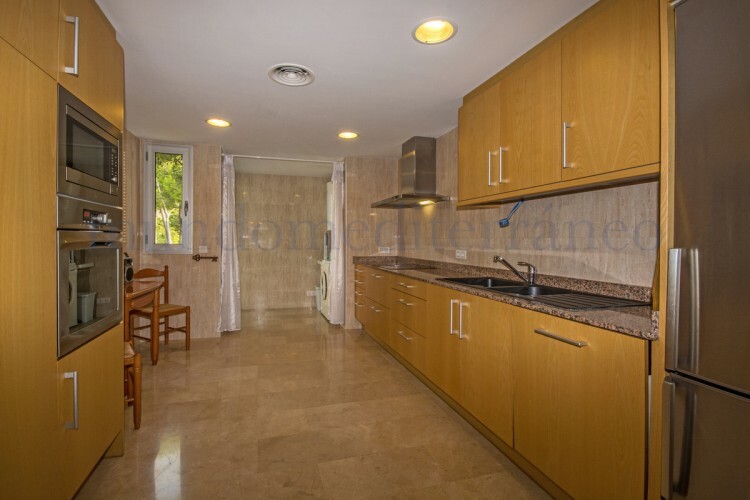 The kitchen is fully fitted and even includes all small electric household appliances. 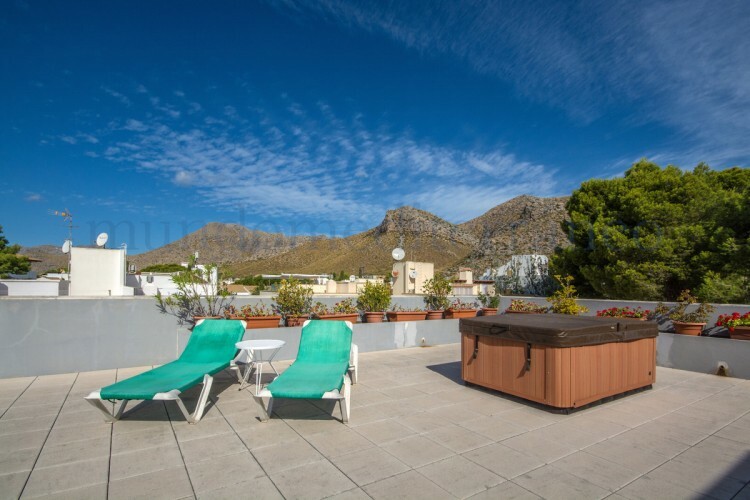 The main feature is certainly the large private terrace with Jacuzzi on the roof with spectacular panoramic sea and mountains views ideal for sunbathing or dining under the stars. 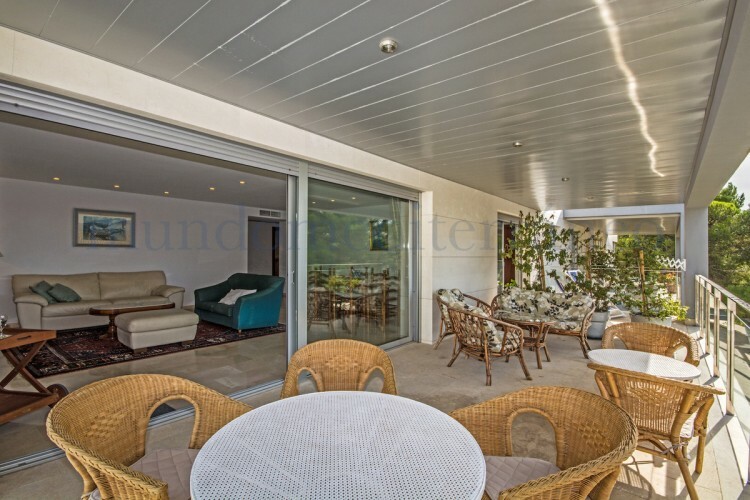 This building looks very modern from outside and is very luxurious inside with marble floorings, lacquered wooden carpentry, electric blinds. 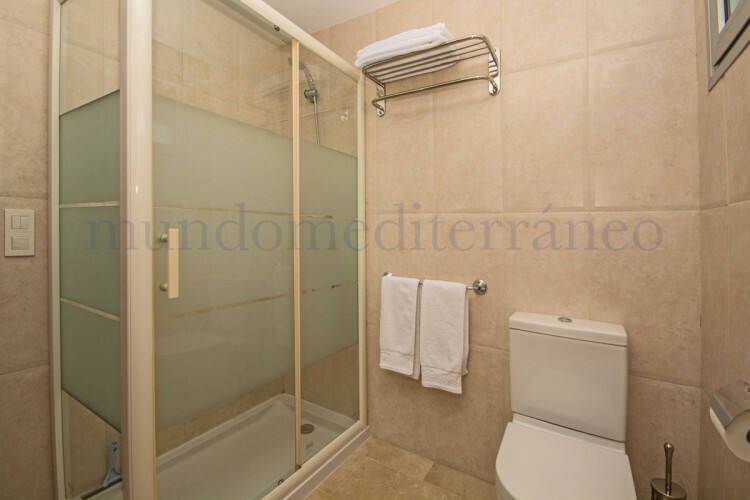 Air conditioning hot and cold through conducts. 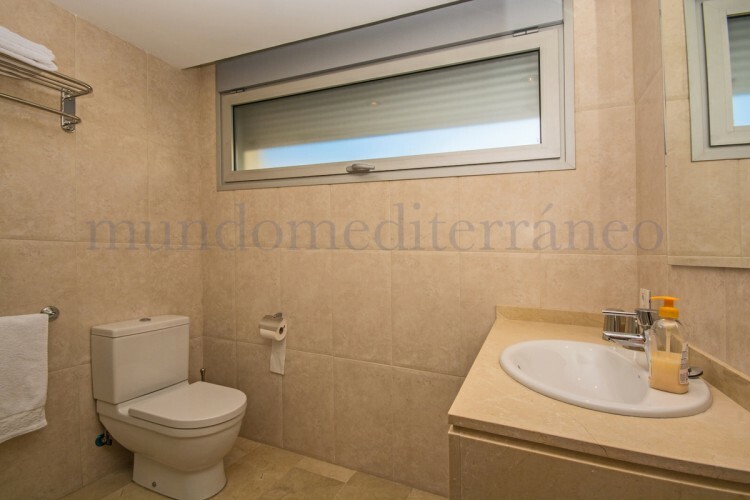 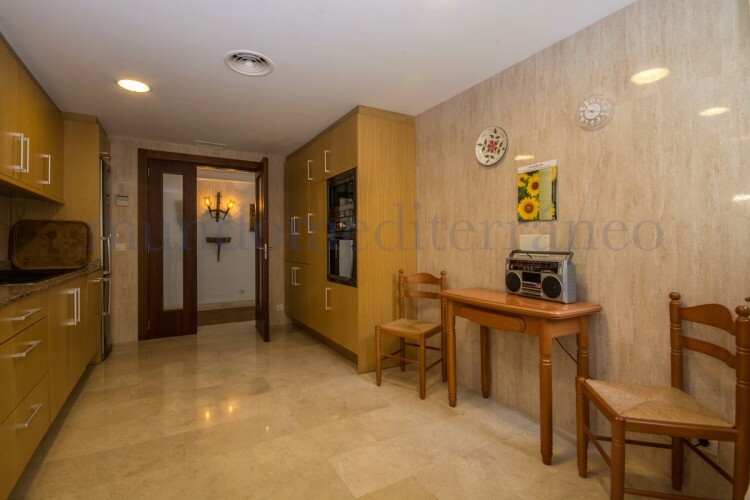 Underground parking space and storeroom included in the price. 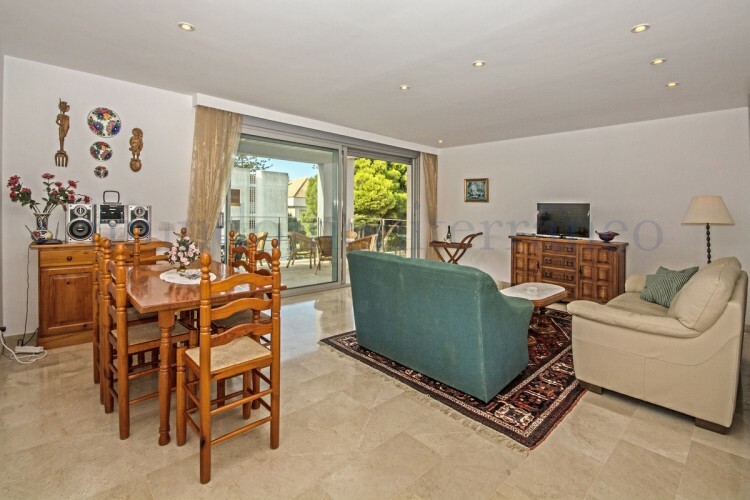 Extra features are air conditioning, covered terrace, fitted wardrobes, private terrace, satellite TV, storage room, utility room, marble flooring, Jacuzzi, double glazing, fully furnished and a lift. 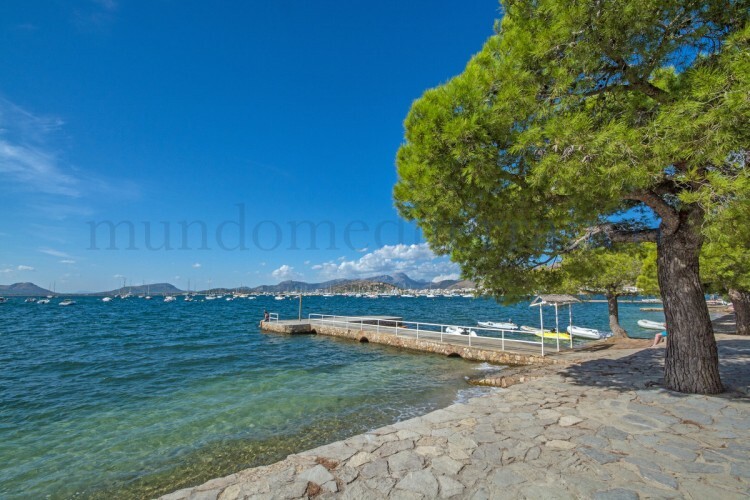 Puerto Pollensa is one of the most popular beach resorts in the North of the island, and offers great activities, beautiful beaches and a wide range of bars and restaurants. 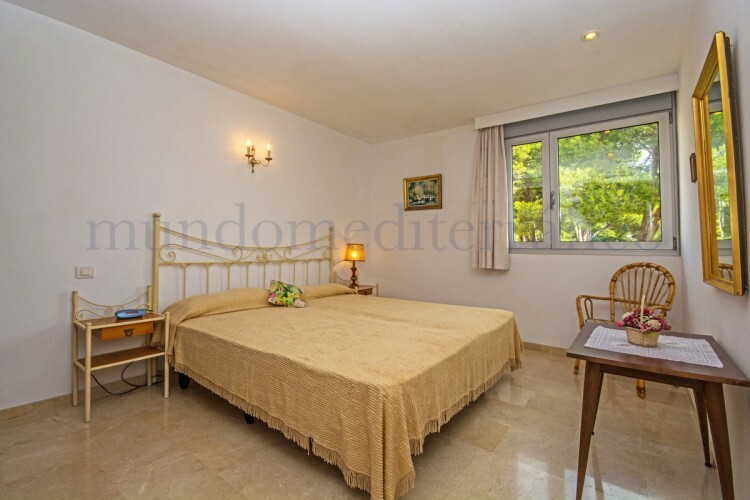 Also the two very well known luxurious golf courses, a delight for golf lovers, are within easy reach. 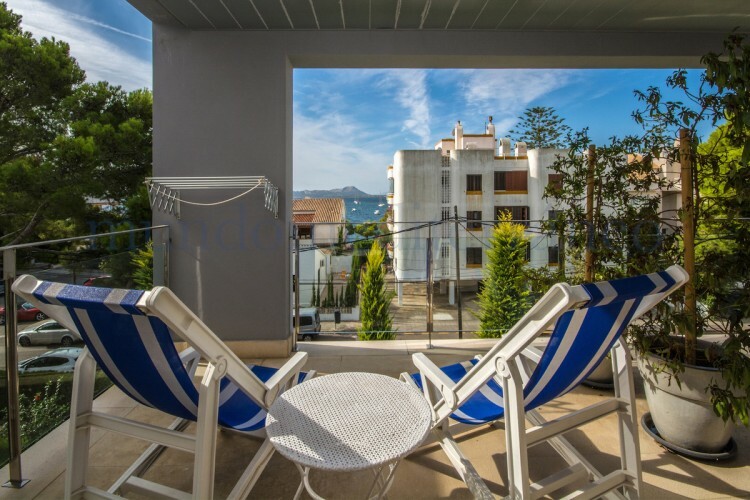 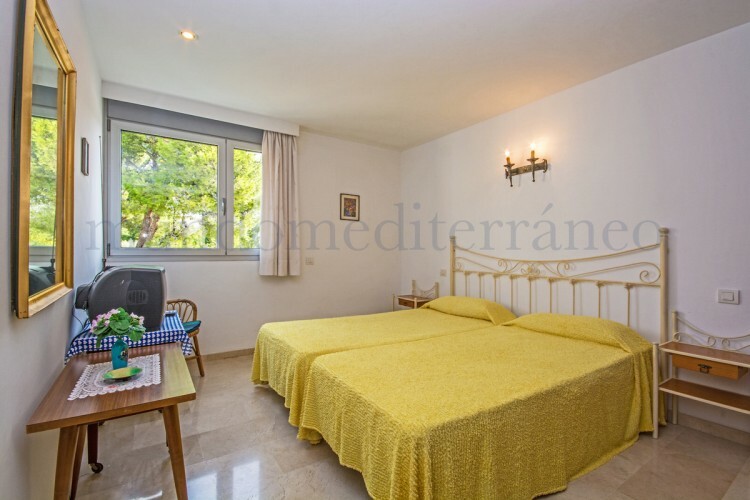 Just a 20 minutes' drive takes you to either Port d'Alcudia, with a great promenade and white sandy beach, or the original medieval town of Alcudia itself, with all manner of restaurants, bars and fine boutiques. 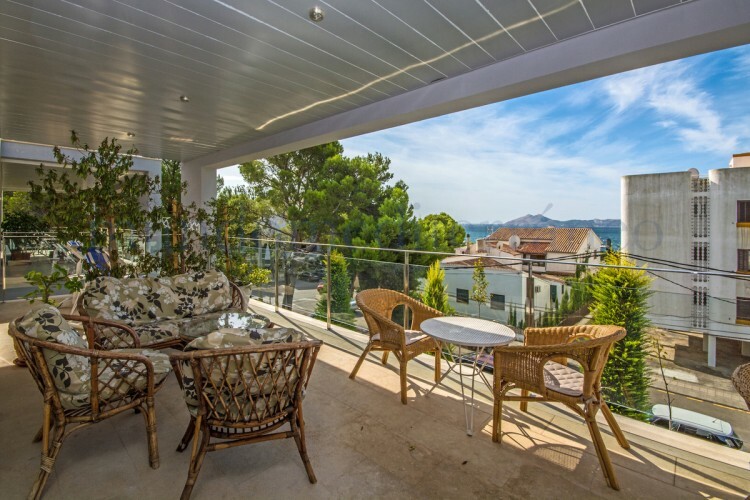 Thanks to the good infrastructure, the stylish cosmopolitan capital, Palma, is also within easy reach. 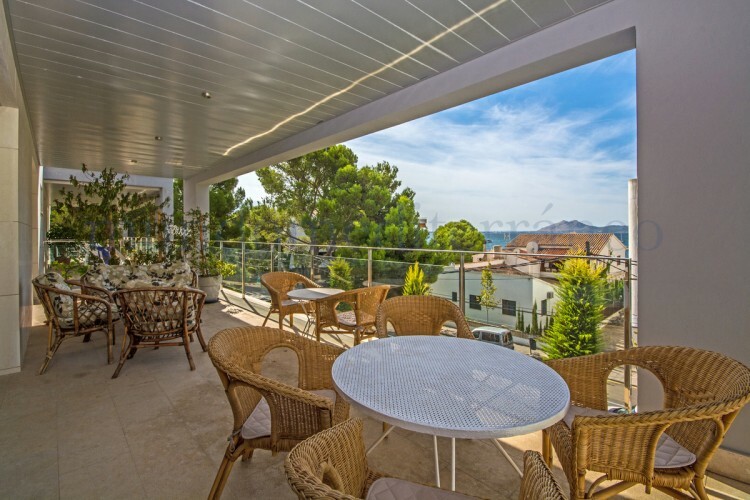 The beautiful capital offers a wide range of luxury shopping and gourmet restaurants and an amazing marina alongside the great boulevard opening to the Mediterranean Sea.